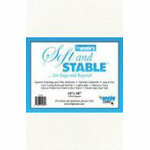 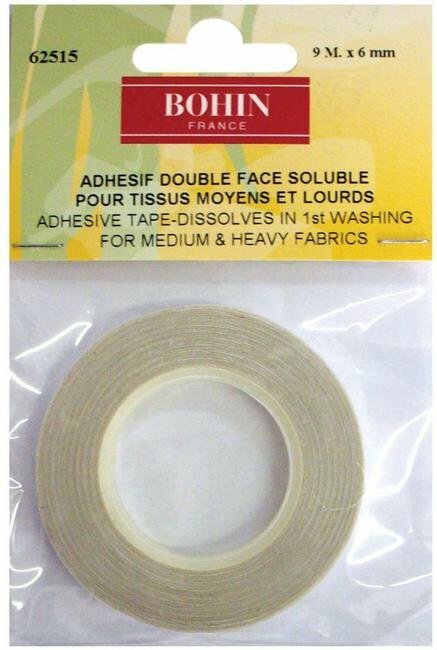 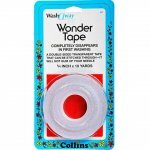 Bohin 1/4" Wonder Tape - double faced adhesive tape, wash away. 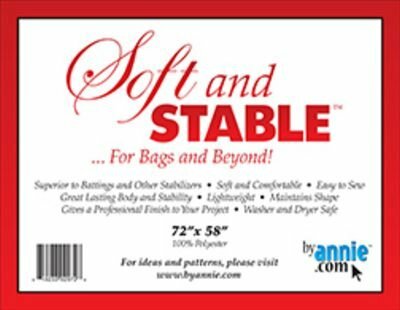 Medium to heavy fabrics. 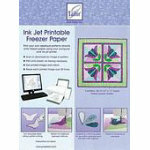 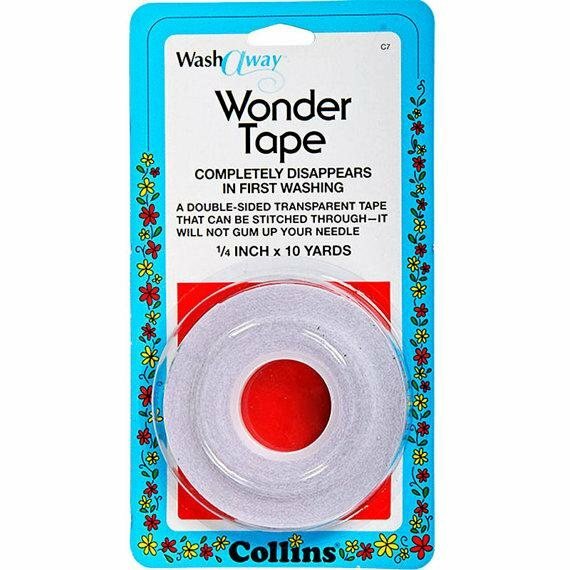 Collins Wash-Away Wonder Tape 1/4in x 10yds - Won't gum up your needle.